Download "Exam 3--S12--PHYS April 2012"
Review for Test 3. Polarized light. Action of a Polarizer. Polarized light. Light Intensity after a Polarizer. Review for Test 3. 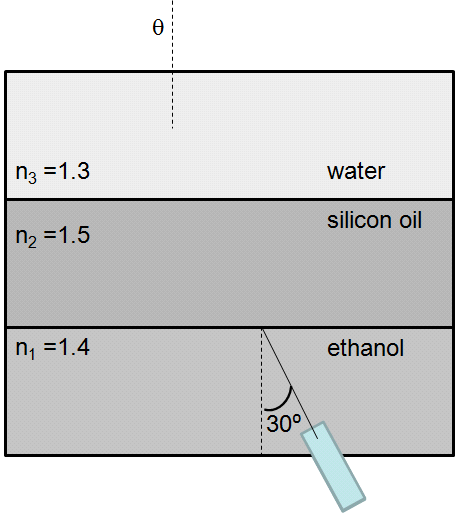 Refraction of Light at a Plane Surface. Object: To study the refraction of light from water into air, at a plane surface. Light ASSIGNMENT EDULABZ. A pin hole... is based on the principle that light travels in... lines. Your Comments. Also, that 30/60/90 triangle prism question on the last homework...holy geometry batman!